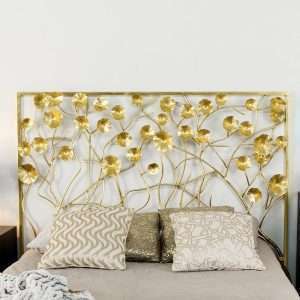 Are you seeking for a stylish and unique headboard to complete the look of your bed? Furniture Chelsea is your premier shop as we provide you a fantastic selection of headboards in a variety of styles, sizes and finishes to choose from. 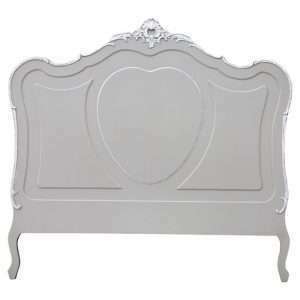 Available in single, double, king and superking sizes, these headboards will complete your bed frames in style. Our headboards are made from the finest materials and attention to detail. 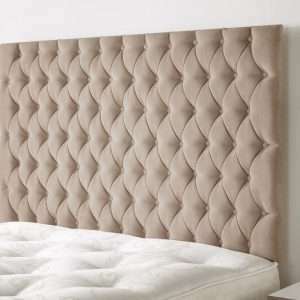 We offer upholstered, leather, metal, tufted, plain, and wooden headboards to match your room design. 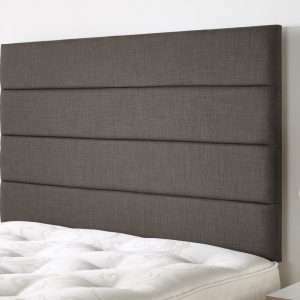 Our headboards are functional, stylish and built to last. 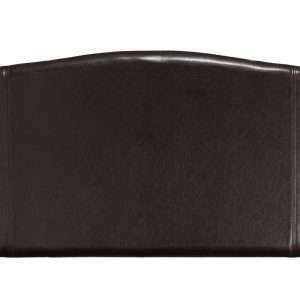 Many of our headboards have storage options where you can keep your books, personal items and belongings.